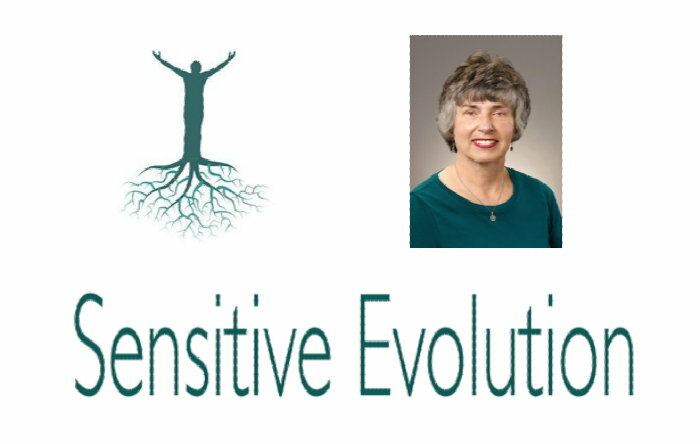 Maria Hill founded Sensitive Evolution to help those of us who are highly sensitive. 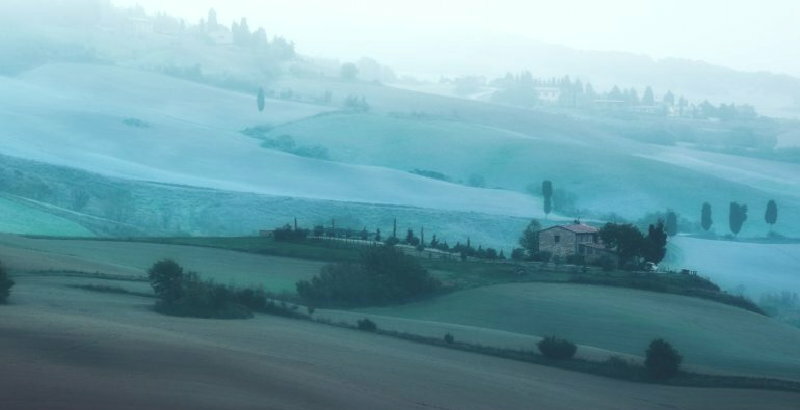 “Many sensitive people feel ill-equipped for the world through no fault of their own. Maria Hill notes “we all have to figure out what to do with our time and energy. “But for sensitive people, it’s particularly challenging. “Sensitive Evolution supports the self-actualization of each highly sensitive person (HSP). “We do that by helping sensitive people of all kinds embrace their unique trait and gifts so they can take their place in the world. “Enrollment is once a year. Once the course starts in January enrollment will be closed until the next enrollment period for the next year’s course. Registration for the current Emerging Sensitive Program ends 12/31/2018.